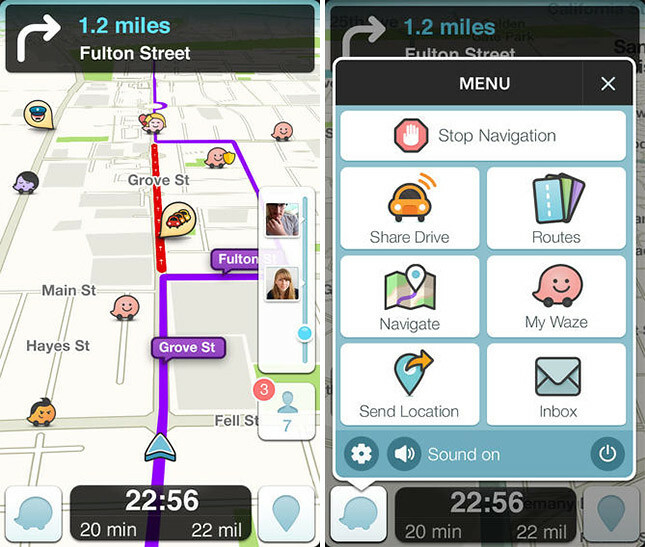 The popular social navigation app Waze has been updated to version 3.8. The new update introduces friends via contacts, which lets users sync phone’s contact list with Waze friends, keeping them connected when heading to the same destination. Another new feature: The ability to send current location to friends, as well as addresses from favorites and history. 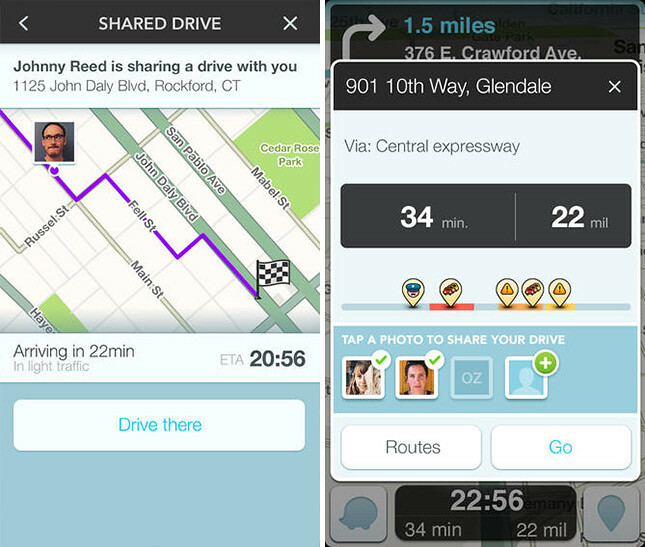 Waze users can also now share their driving routes with multiple friends at a time by tapping a contact’s photo and selecting “GO.” The friends can then track your progress and will be provided with a real-time ETA. Apart from all these, a notable change is definitely the interface. V3.8 added tweaks like a redesigned main menu, performance enhancements and changes to the way you send and receive friend requests.